One Size pocket diaper with wet free pocket and high absorbency 4 layer microfiber insert for heavy wetters to keep your baby's skin wet free for longer diapering times. 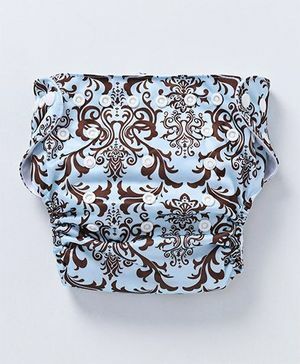 Reusable Diaper Cover (Adjusts small, medium and large in the same diaper) with one insert, Change only the pad every 2-5 hrs depending on the urination pattern and keep the same Diaper Cover for a second use for the day, after wiping the inner portion. If you buy it for new born, this will last till the baby crosses 3 years of age. 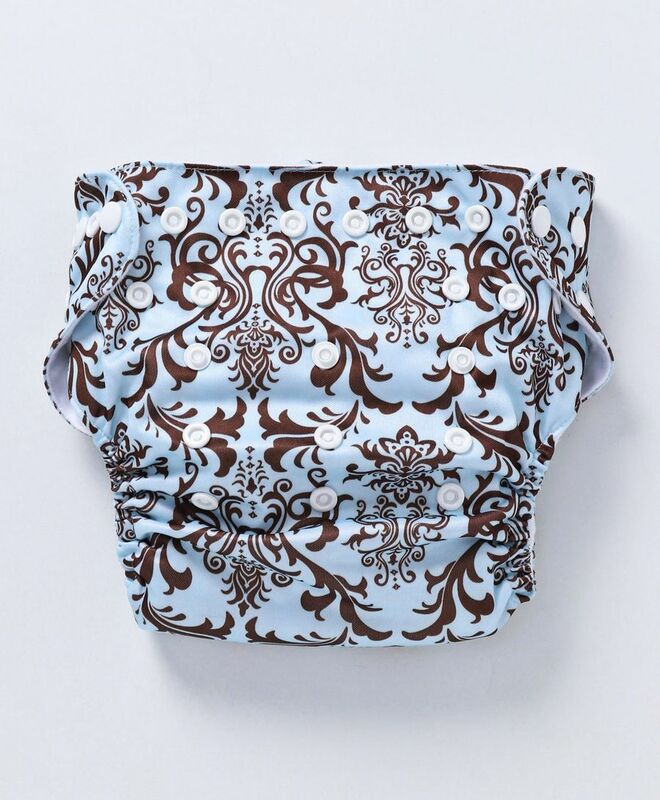 Preferred by mothers mostly as an excellent day time diapering option for babies under 1 year. It is also a solution for high skin sensitivity and allergic to disposables. Wash care: Before First Use: Wash in luke warm water, Dry under the sunlight, Please do not pour washing powder onto the diaper insert.